Sign up. Turn up. Win your wedding! 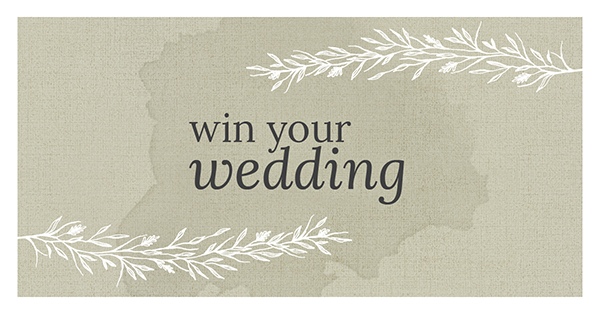 It couldn't be easier to enter our Win a Wedding competition. All you need to do is fill in the form below & come along to our weddingopen evening on 1st April 2019.